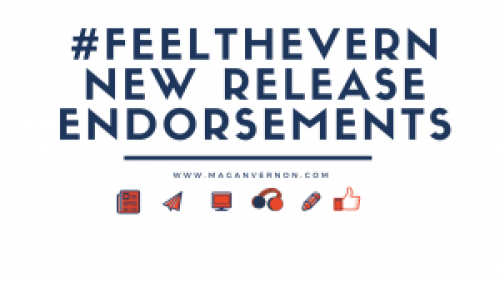 Today in addition to my usual new release endorsements, I want to discuss the issue that has been plaguing the book community as of late. My fellow readers, it’s time to get #cocky . 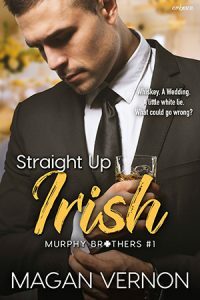 To give you an explanation, an author has applied for a trademark of the word cocky and how it is stylized and used on book covers. Because of this, other authors are already having their books removed from Amazon. My fellow readers, as an author for the readers, I have to say I’m usually a fan of alphas who aren’t assholes. And one of the biggest things I’ve learned from reading and writing alphas is that there is a fine line between cocky and confidence. A confident person knows what they’re doing is stellar. They don’t need the praise, they just have it. A cocky person doesn’t know that what they’re doing is stellar and needs the praise to continue going. 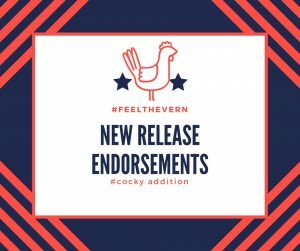 My fellow readers, I can tell you that I’m confident in what I bring to you each week in these new release endorsements is going to #makereadinggreatagain . That today, my fellow readers, we will band together and pick up a new release. We will all support these confident authors.